Amazing Iron Art specializes in traditional "wrought-iron" products and installation services for residential and commercial customers throughout Northern California and Greater Sacramento area. 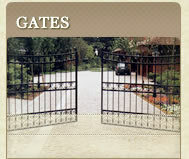 Our Sacramento wrought-iron company installs high quality custom driveway gates, entrance gates and fences, and security screen doors in Northern California and greater Sacramento area. 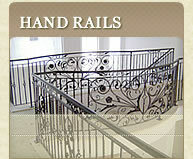 We also offer custom wrought iron handrails, railings, and staircase handrails. 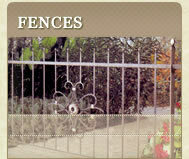 Most wrought iron handrail orders are custom jobs. Our trained and certified wrought iron installers will come out to precisely measure your space after which, we fabricate the handrail and then install it expertly for you. We are completely dedicated to your total satisfaction. 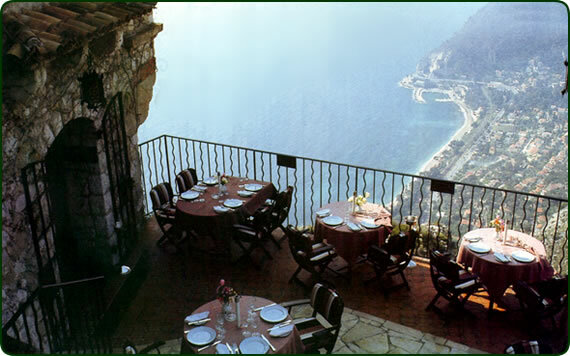 All of our projects are not just work, it's an art of wrought iron. Through years of experience in manufacturing, Amazing Iron art was able to provide excellent quality while offering great prices on all our products. 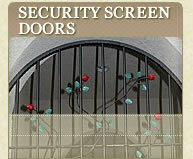 Please browse our website for detailed view on our services or call (916) 747-2907 to get a free quote.